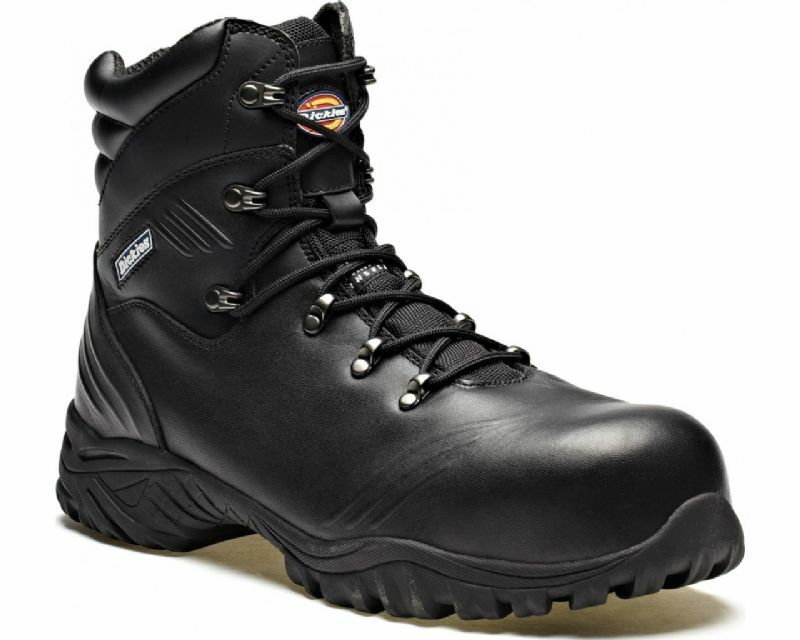 The Dickies Urban Boot is entirely free of metal, with its fully composite safety toe and midsole construction. The boot has a full grain leather upper, which is water resistant and benefits from a padded collar & tongue. The sole unit provides antistatic protection in addition to being heat resistant. Non-metallic midsole for underfoot protection. Cemented rubber, heat resistant (300C) outsole. Full grain cow leather upper. Size 6 available upon request. As your order contains POM-VPS medicine you may receive a telephone call so that we can confirm the order. Please ensure we have your contact details, a mobile telephone number is always helpful. We reserve the right not to supply any medicine at our own discretion. “The Supply Chain Development Programme is funded by the European Agricultural Fund for Rural Development (EAFRD) and the Department of Agriculture and Rural Development (DARD) . Further information on the programme is available at www.countrysiderural.co.uk ”.